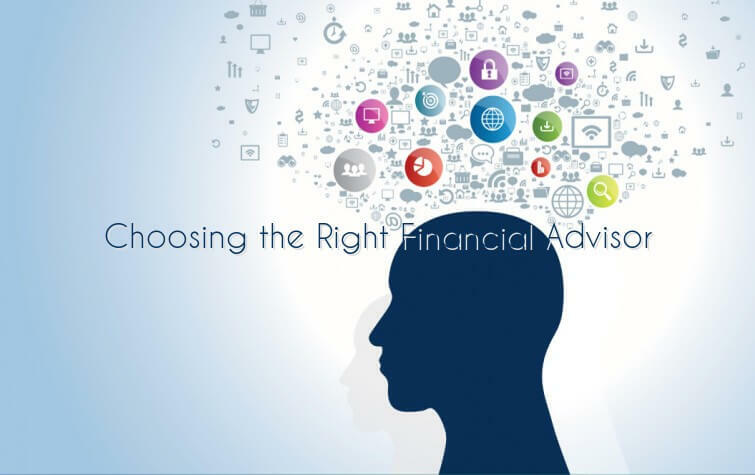 As explained financial advisor are your saviors when it comes to handling finances, however, it is equally important that you find the right one. The financial advisor must be capable of knowing what kind of investment would be suitable for you. If you too are planning to approach a financial advisor/planner here’s what you should consider. Your advisor should ideally have qualifications such as Certified Financial Planner (CFP), Chartered Financial Analyst (CFA), etc. This will make sure that they have good knowledge about this field and about the market and will be able to give sound financial advice. Their experience in this field can also be considered. Check what type of services they are offering and whether it matches your requirement. These services include investment management, tax planning, insurance, etc. Some advisors may be offering only one or two of these services while some may offer all of it. Ask whether they will handle documentation and other such processes. Also ask if they have any tools such as website and mobile apps which will help you to keep track of the services offered by them. Many firms nowadays offer robo-advisory service which investors can use as an assistant for planning their finances online without any human interaction. This is done by asking investors some computer generated questions related to service required by them which can be answered digitally. Robo-advisor service generally costs less than human advisors. You can select what type of interaction suits you best. Learn what kind of investment strategy they use for different types of investors. Some investors are willing to take risk while some prefer to be conservative or moderately risky. Some are big investors while some are small investors and each has different financial goals. The strategy used should be customized accordingly. Learn what types of client they handle and how long they have been in this business. You can ask how much their clients invest as if they handle only high networth individuals (HNI) and you are a small investor, it might not be a good match. The same will be true the other way round as well. This will give you assurance that they have worked with clients similar to you and have the relevant experience. Ask them why you should choose them instead of their peers and what makes them stand apart from the rest. This will help you to better know about their skills and abilities and special services offered if any. 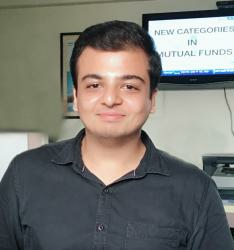 Rohit is a senior certified financial planner at Moneyfrog.in. He is part of Moneyfrog’s research team and keeps track on the fund movement & the market. He is an expert with numbers. Formulas & analytics.